Egyptian Foreign Minister Sameh Shoukry recently called the Muslim Brotherhood the source of all extremist ideology. The article does not give a detailed rationale, though the accusation is repeated often by many anti-Islamists in Egypt. The Islamists see a wide systematic conflict between the Brotherhood and Salafist jihadist groups, from which IS defected. However, one of the defectors from a Salafist jihadist group in Sinai (which the sheikh did not name) believes that the Brotherhood is the main generator of organizations fighting in the name of religion. The jihadist — who defected from Salafist jihadism but still believes in the jihadist ideology — told Al-Monitor on condition of anonymity, “Jihadist groups classify the Brotherhood as democratic, whose way of ruling is no different than that of political regimes. He added, “This is how the Brotherhood is the main generator of jihadist groups, as I previously mentioned. Complicated political differences often emerge between the Brotherhood and its political opponents, such as the harsh violence [campaign] launched by the Egyptian army against the Brotherhood. These political differences reached their peak following the bloody Rabia al-Adawiya massacre. The Brotherhood is clear it is in support of jihad as a core and central concept of Islam. In other documents aligned ideologues declare they seek a caliphate. Brotherhood supporters have many answers to smooth the jagged edges of these religious terms, and alternate interpretations are possible. But if the accusative warning of the foreign minister is heeded, the choice is between a slow ascent into a jihadist caliphate, or a bloody effort to birth one. The international system has rules of governance, and respect for democratic choice is one of its pillars. While open jihadist groups like ISIS reject the system altogether, the Brotherhood seeks to work within it. But as this anonymous sheikh explains, the line between them is fluid. So what is the answer? 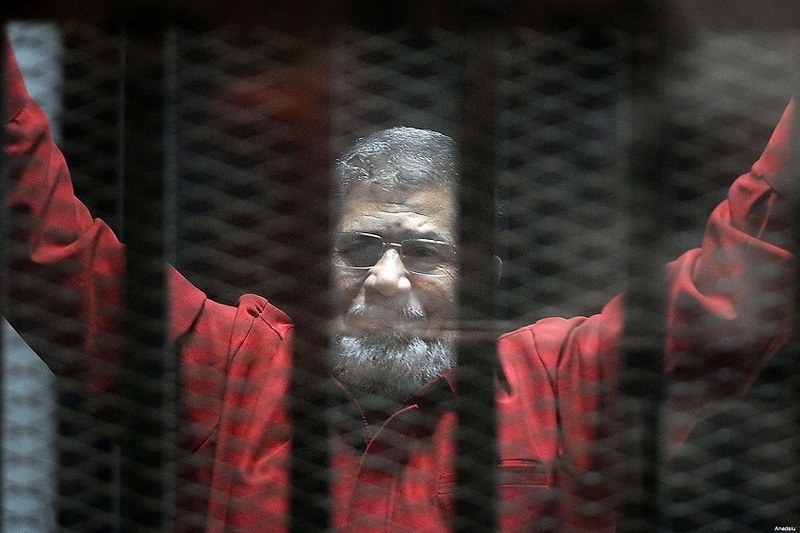 Hope that inclusion moderates core Brotherhood conviction? Or stamp out a confessedly democratic movement? Apply international pressure against the illiberal and jihadist impulses of popularly-chosen sharia? Or put out the fires of violence-bent radicals around the world?